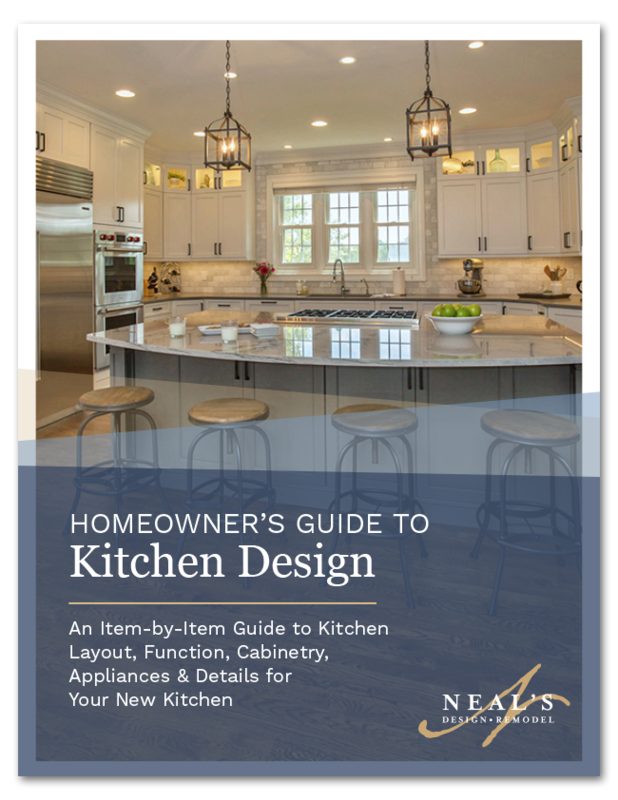 Our extensive Homeowner's Guide to Kitchen Design, is a crash course in the basics of design for your new kitchen. 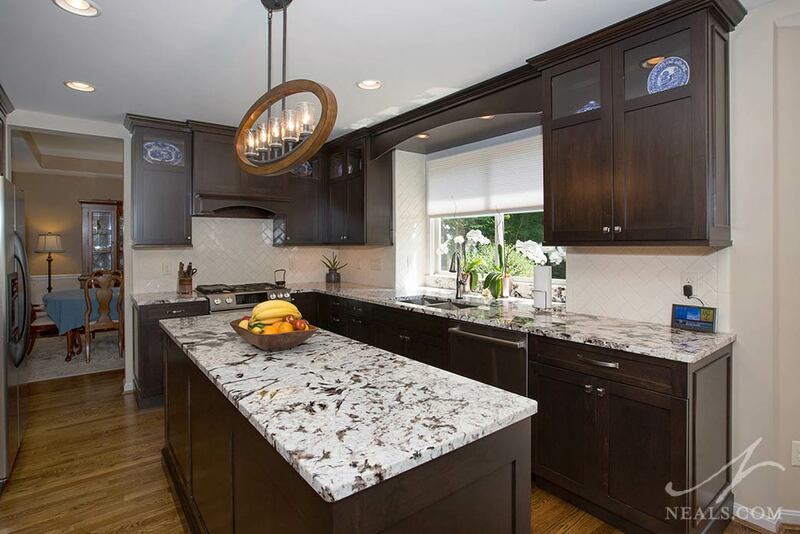 You'll be guided through each of the key elements that make up a functional, stylish kitchen, and be provided with the basic information you need to begin determining the right materials, appliances, and other important items for the kitchen of your dreams. 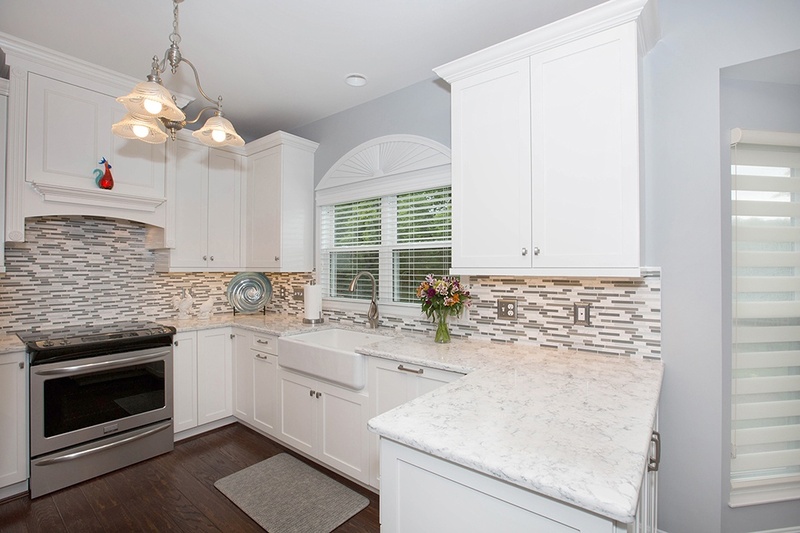 Learn how to navigate the terms and styles of kitchen cabinetry to find the right solution for your budget, taste, and needs. 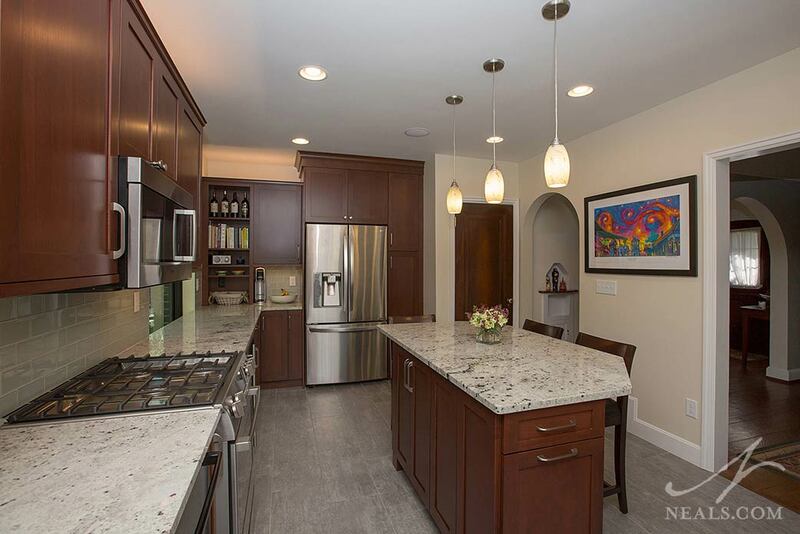 Find the information you need about all the appliances that make your new kitchen more than just a pretty space. There's more to a kitchen than the big stuff. Get inspired by learning about the little things and extras you may have not considered.